Okay, technically, Scales is not yet a ghost town as one to two homes here are still occupied. However, the town is certainly a shadow of its former self and is well on the way to “ghost town” status. 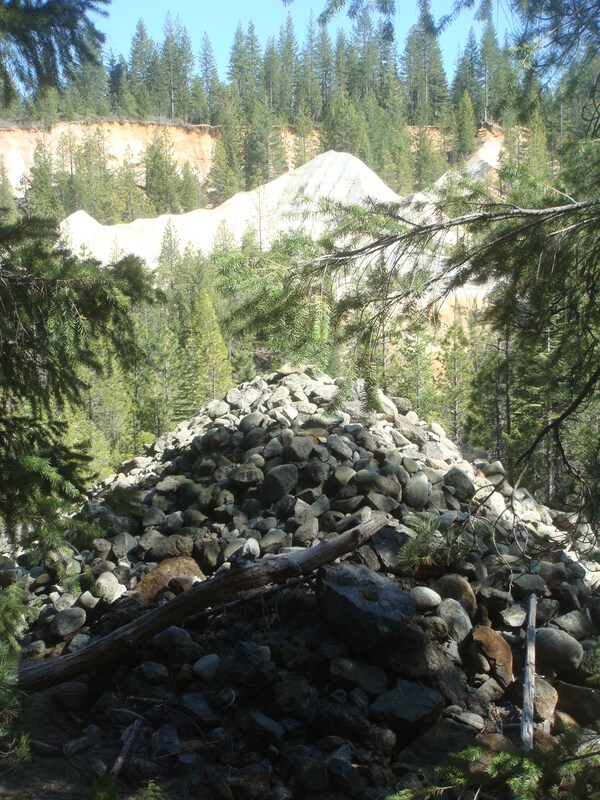 Scales is a part of that remote band of rapidly decaying (and often already disappeared) Gold Rush era towns, such as Poker Flat, Howland Flat and Port Wine, spanning the Plumas National Forest that I find so fascinating. Unfortunately, I have less information on Scales than I do on some of the other towns in the area. This is due to a lack of contacts that are knowledgeable about Scales as well as a lack of written material in my possession that covers Scales. As with the other towns in this series, I will update these articles as more information comes in. I know that at least one of the mining operations in Scales was named the “Neocene Mine”. If you wish to visit Scales, the town is easily accessible via a 2WD vehicle and the GPS coordinates are N39 35.894 W120 59.546. It is interesting to me that there are so many of these sites around us that we pass by regularly and know nothing about. I suppose it is as the French say: Tout passé, tout cassé, tout lassé. Everything passes, everything breaks, everything wears out. Life is transient. We are but brief motes in time. The world about us will decay and vanish when the sun goes supernova. Everything we achieve or create will one day be dust. Haha. 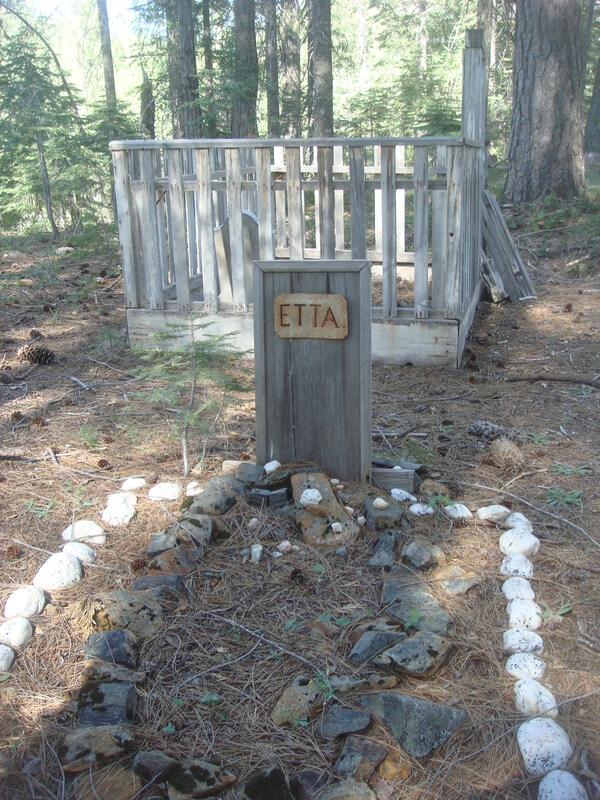 I did not intend for that to turn into an epitaph for ghost towns. As I said earlier, I’ll update this Scales article when I have more information. 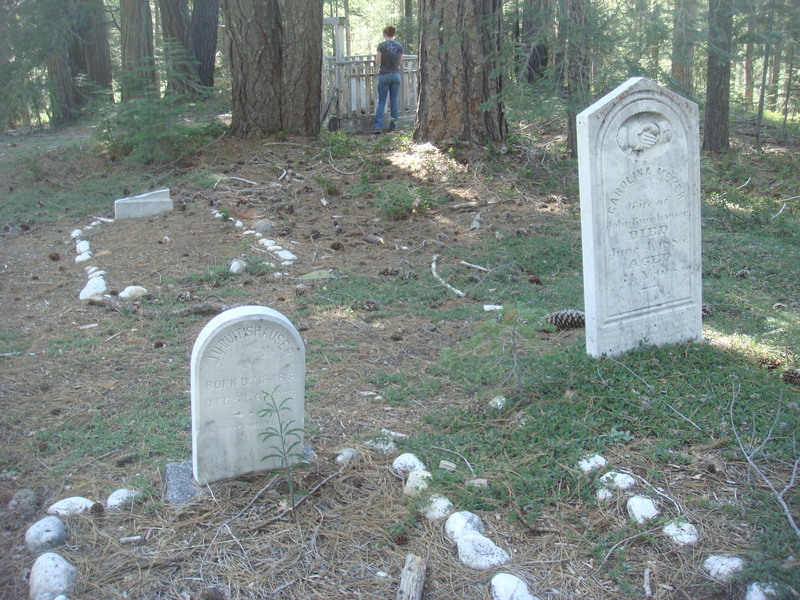 Tags: California Ghost Towns, Justin Ames, La Porte, Scales, Scales cemetery, Team Boers. Bookmark the permalink. I went to scales in the late 80s as my brother and I bought foney stock in a gold mine schame from two brother cab drivers from Las Vegas ,we drove up to see if it was real that’s how we fell for it,one of the men name was Shane I don’t know the other name.but there were other people that were suckered too , there was a group of us ,if you heard anything like this reply . 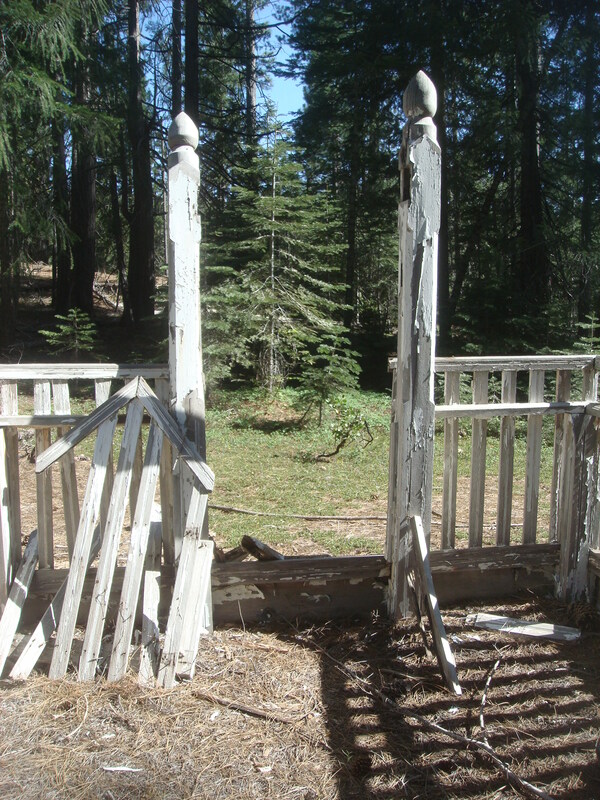 Really amazing work on the entirety of the California Ghost Town series. You should really be commended for documenting all of these places in California history – places that time is slowly eroding and which very few will ever have the opportunity to see. Very nice work. My family spent the summer in and around the La Porte area for decades (long before my time) so all of these place names ring familiar from stories I’ve heard throughout the years. Scales, however, is a place that I’ve been to many times. 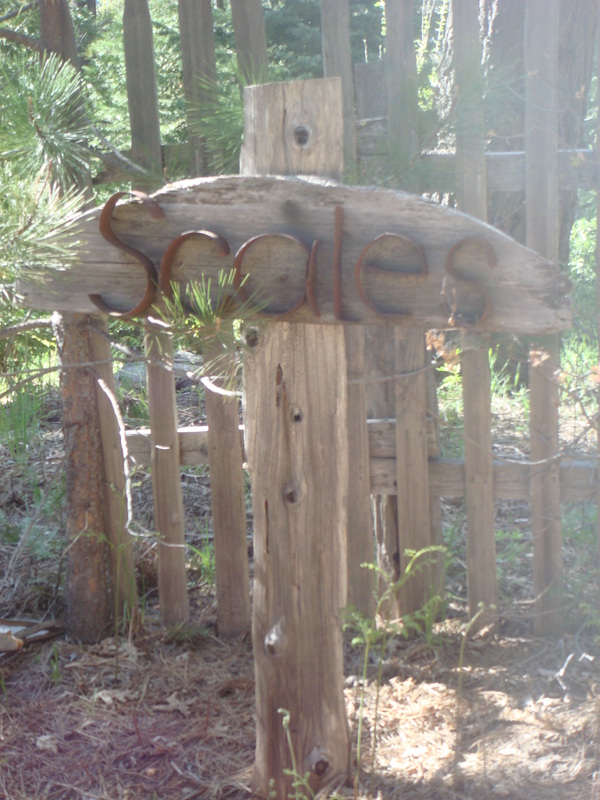 During the mid 90’s, my dad was good friends with the owner of Scales (not sure if he still owns the town or not) and he would invite us up to the area and let us camp on his property to explore and fish for weekends at a time. I wish I could find the pictures, but we spent time in the main house and got to look inside the former hotel as well. Comparing my memory to your pictures, its amazing how much the cemetery has deteriorated but the two main buildings look much as I remember. Again, very nice work ! Thank you for your kind words, Chris. Your comment about the deterioration of the cemetery is exactly what prompted me to start documenting what was left while it is still there to be seen. I was distressed by how much had been lost just in the time between when I visited the area as a child and in the past few years. Thank you, Paul. I’m delighted to hear that someone is still there keeping the town going. I remember a classified ad in one of my father’s old California Mining Journal magazines with opportunity to buy the town of scales. 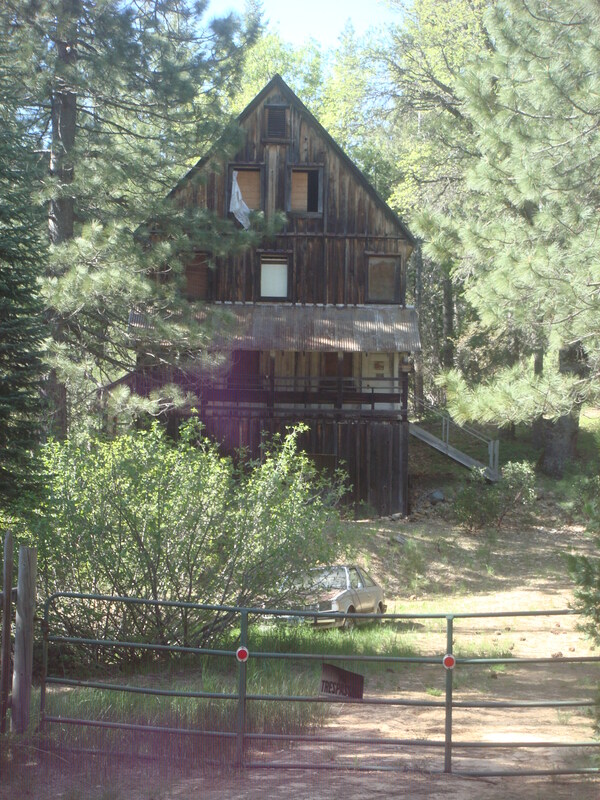 My father bought a cabin about 6 miles before Laporte around the time I was born (1971). It was destroyed by fire in 1980s and he retired there and built the round house right off Laporte rd 6 miles before Laporte. 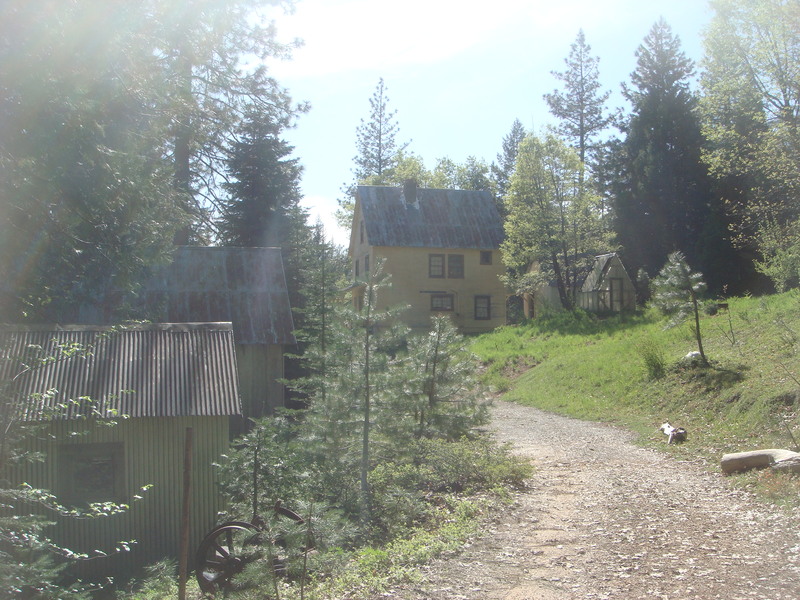 He was an avid miner and I was fortunate enough to explore many of these old towns and their dirt roads. 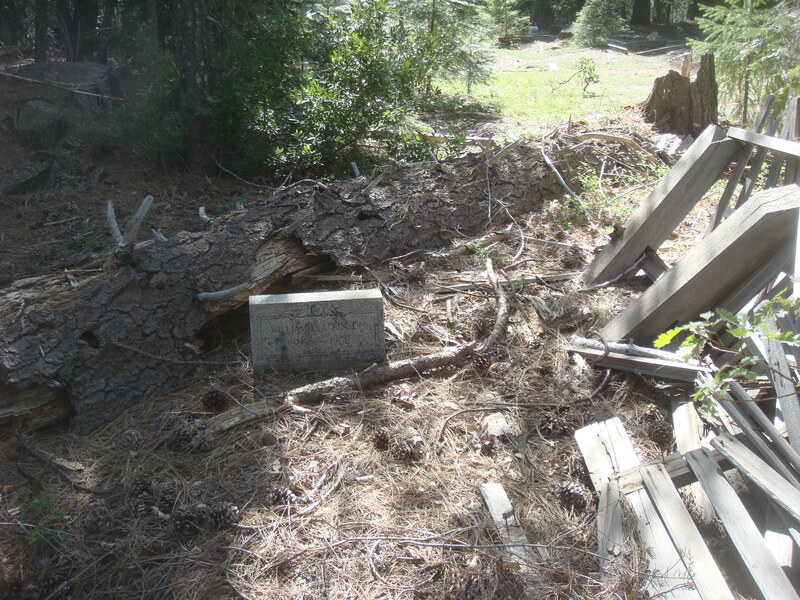 I wonder if anyone is familiar with the Mackintosh cemetery it is off a logging road now gated across from his home, it went down to Lost Creek where his claim was, I remember the house was barely standing in the 1970s all gone now, but cemetery is still there intact! I used to live in Scales, in the hotel, in the 80’s. We then moved to Proverty Hill. When the state said the buildings at Proverty Hill had to go, one was torn down and rebuilt in La Porte, still standing just behind the La Porte Hotel. We moved the other two buildings to Scales. We worked on the Hotel in the 80’s to keep it up but that was years ago. I visit Scales once in awhile bute it has been a few years since I have been there. Good memories. Amazed to see the effort in keeping this “town” from disappearing. My great grandmother, Weenonah Ekblom (Williams), was born in Scales, CA on 08/05/1872. Her father, Robert Neil Williams Sr, was in the mining business. He was at Scales long enough for a couple of his children to be born there. Weenonah eventually married someone from Finland and settled there for the rest of her life. Her grandson, my father, emigrated to the United States when he was 16, and eventually settled in Sacramento, CA. Small world. When his sister came out to visit in the 80’s, they took a trip to try and locate Scales. I think they found the general area, but I regret to say I don’t recall if they found the actual town or what was left of it. Nonetheless it was wonderful for me to find documentation and pictures(!) of this part of our family history. Thank you! Did you or anyone ever know Anita Beebe from that area and Forbestown?